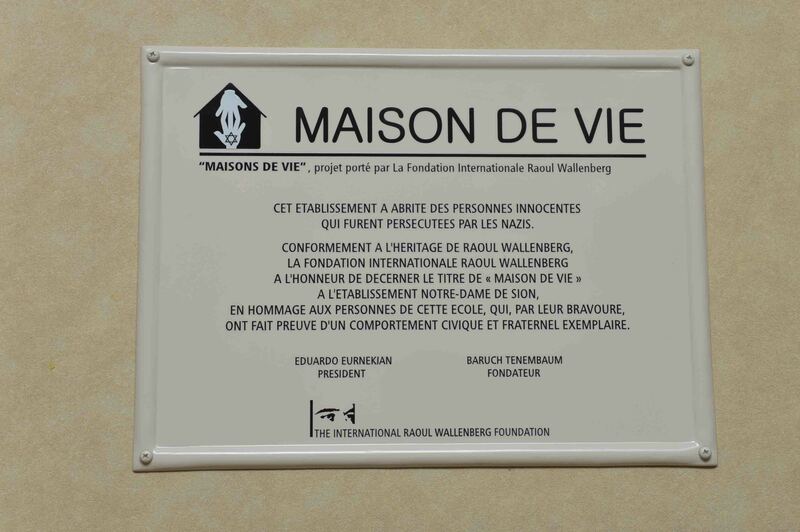 The International Raoul Wallenberg Foundation bestows the title of “House of Life” to the Notre-Dame de Sion Institution. 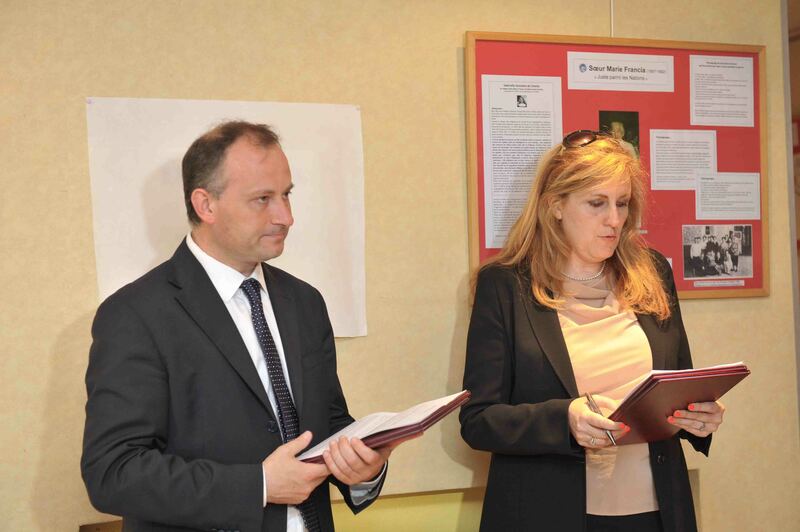 It is a tribute to the people of the school who exercised the values of solidarity and civic courage by offering refuge to individuals persecuted by the Nazis. 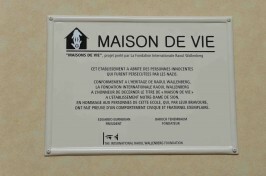 The ceremony took place in Paris, on 12 May 2015. Jesús Colina and Silvia Constantini. The program is taking place throughout Europe with the cooperation of Aleteia, the Catholic news agency and its Editorial Director, Jesús Colina and Institutional Relations Manager, Silvia Costantini, http://www.aleteia.org/en.